One of those Website builders is Wix.com, and they offer WixStores – an e-commerce website builder that is the easiest and most affordable DIY online store builder that you must opt if you requiring build an e-commerce website. Wix.com is a leading website builder that was founded in 2006. It allows you to build stunning websites instantly at no cost. At the time of writing this review, it has 63,989,970 users and counting. As said earlier in the post, WixStores is an e-commerce website builder that allows you to create the stunning store to sell products online. Moreover, the good thing is, the store you create with WixStores, is fully mobile optimized which has become indeed important after Google’s Mobile friendly update. Tracking orders, shipping, getting payments and all other functionalities of an e-commerce website that requires are automatically integrated with the websites. You don’t have to do anything! 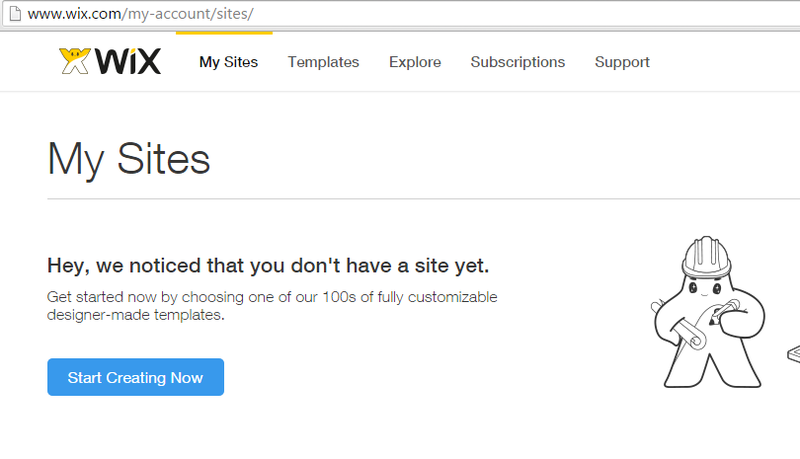 Now click on “Start Creating Now” which will redirect you to template page where you can see categories as well. 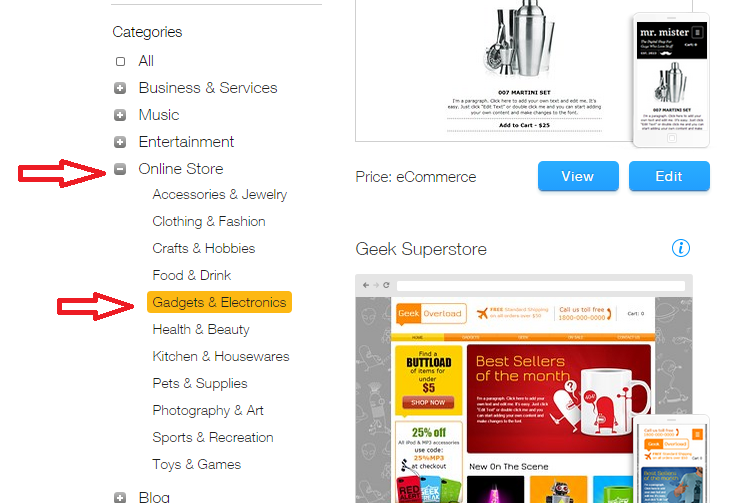 Just select “Online Store” as category and to be more specific, you can also select your website’s Sub-category. 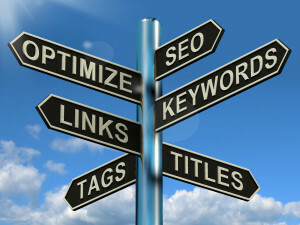 However, you can add an online store to any template, regardless of whether it was in the “online store” category. Once you’ve finished with all the editing, addition, and other stuff that requires building the site, click on publish button. 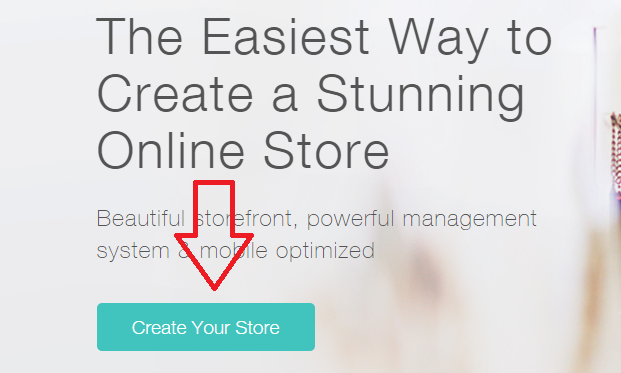 You have just learned on how to build an online store with WixStores. Now, I would like to let you know about some great features of WixStores. The first thing a person look at a website is its appearance. The beautifully designed websites are more likely to grab people’s attention thus it’s important to choose the best look possible. 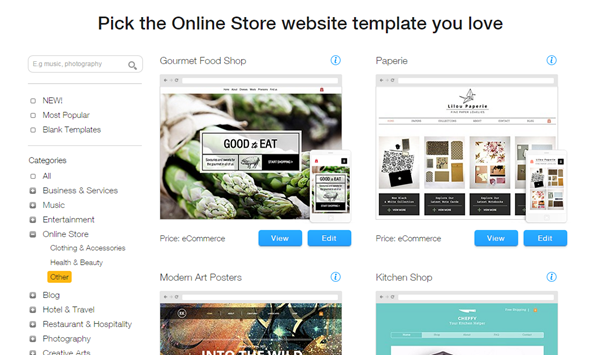 WixStores has a big gallery of stunning looking templates to choose from. In an e-commerce website, the most important thing is how you display the products. It’s important because online stores are all about products. 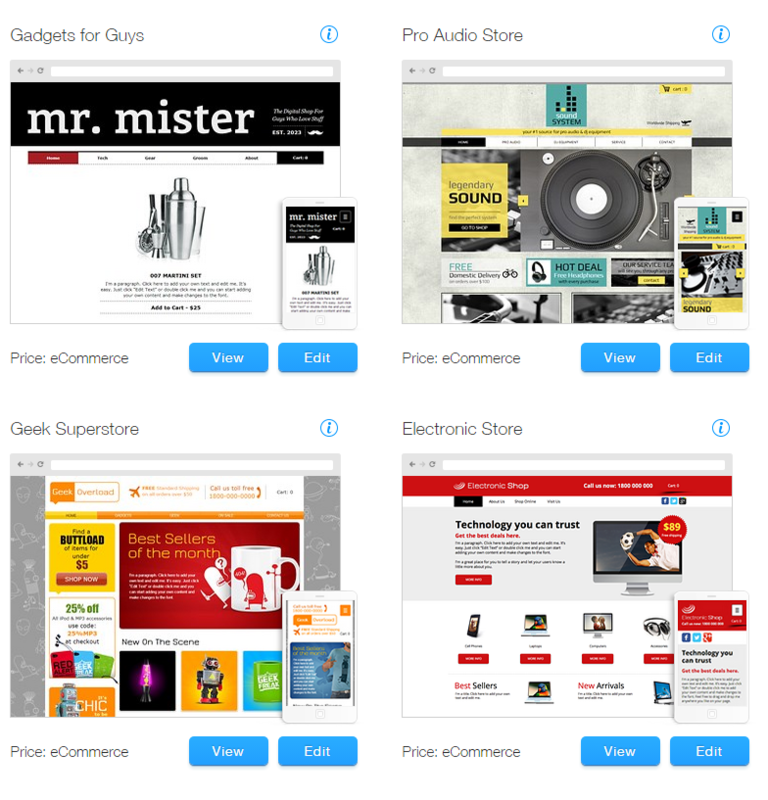 WixStores has awesome product galleries embedded with the templates. All the templates are mobile responsive so, you need not worry about it. It means your website will open perfect on any device like the smartphone, tablets, iOS devices or computers. The editor that helps you to edit the template as per your requirement is simple and easy to use. You don’t need to be a coder or great HTML designer to use it. It is trouble-free that anyone can use. WixStores tracks all the sales, orders and payments so you can easily keep a track of your inventory with minimal effort. Tax and shipping rates can be easily set as per the customer’s location. There are many more great features WixStores has which you can check out by going to this page. Free Plan of Wix– All the templates offered by Wix are available for free but as you know free stuff has certain limitations. 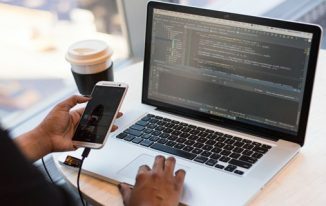 In this post, you have learned on how to build an online store using WixStores and you have recognized its features & pricing. These might have given you an idea of how affordable, flexible and robust this website builder is? This awesome website builder with great features that I would like to recommend everyone is going to build an online store. Don’t wait and start creating your very own online store using Wix. Woooooow, this is a wonderful review. I can never imagine that creating an e-commerce site is too easy with WIX. Thanks for informing about WIX. The e-commerce is now rising. Every individual entrepreneur seems to sell their very own products online. This post will really help them to accomplish their missions with very less effort. Wix is great. 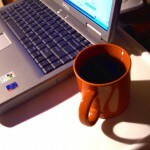 you can try creating free blog as well over there. E commerce websites are very hard to maintain. 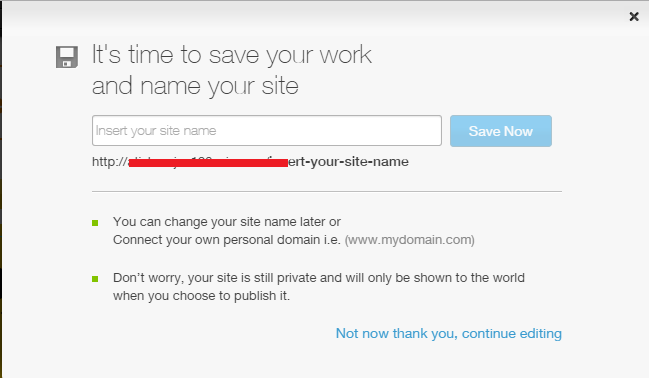 But with this tool I think it is pretty simple to create & maintain a site. Very useful article..
e-commerce is advancing a lot. Thanks for presenting the detailed review of WixStores for us. I’m familiar with the features of Wix as I’ve decided to go with it for my upcoming projects. Hope Wix would help the people without coding knowledge like me to build a great site. You have introduced wixstores to us which I got to know just now. However I have visited the site but didn’t knew its features completely. I was thinking to start an online store for which I’m gonna use it soon. I’m planning for getting a personal website built that with a simple and has professional look. My audience would be from and India and the United States. Which web host would you suggest?. I have already tried Wix Store website and suggested to my friends too. It is good for newbies they can build their own E commerce Website easily. 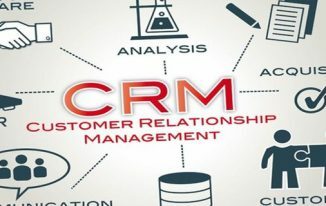 it’s very informative article, I love magneto framework for eCommerce website and mostly people also prefer magneto, but according you article Wixstore also a cool resources for eCommerce website. great work bro.. Thanks, that above is nice reviewing, and tutorial about Sixstore. Actually, I’m not currently selling any product on my blog thus I’m not benefit from Wixstore. However, I’m really appreciate in learning this because I’ve got a plan for selling some stuffs. I think that it would benefit for next plan business. 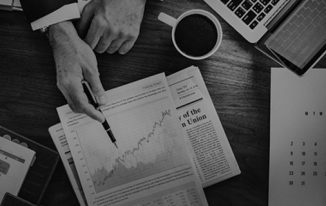 Max recently posted…Zpětný odkaz / backlink – jak poznáme jesli je odkaz kvalitní? There might be a possibility but I feel comfortable working with Wix. I’ve always been a slave to WooCommerce, but I will have to give Wix a try. Support with WooCommerce doesn’t really exist per se, so anything with the potential to evolve e-commerce deserves a look. Thanks for sharing. 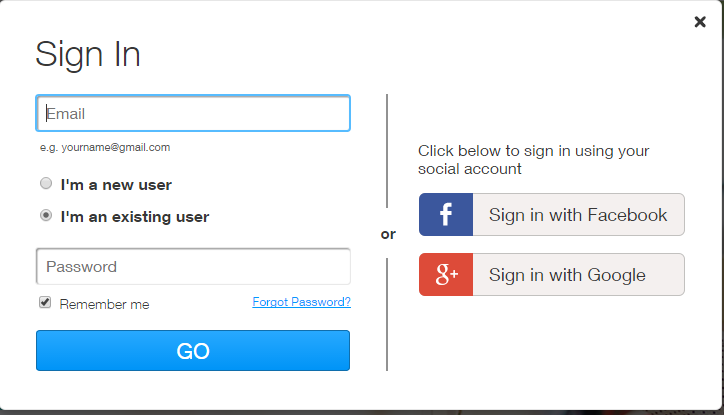 I have tried many website builders in the past but I honestly have to say weebly is the best. I am hosting a lot of websites on it and the building is so easy. I am not a technical person so it’s great for me.